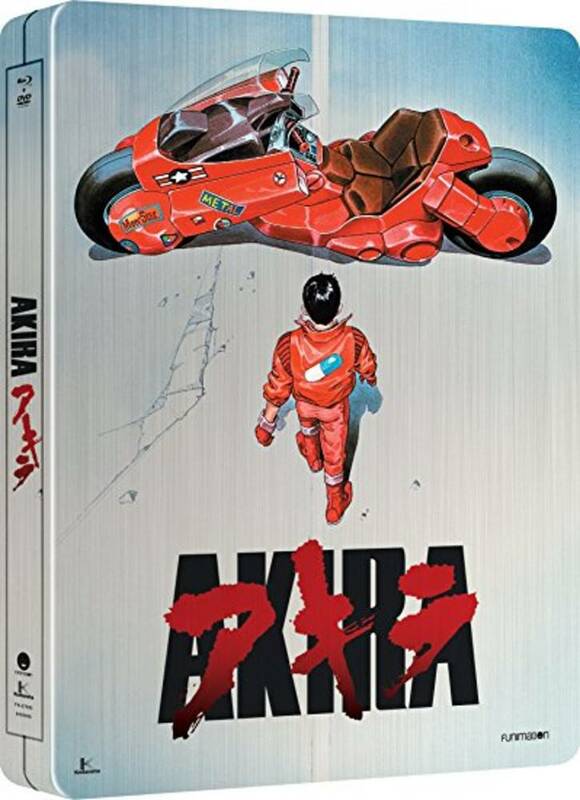 Akira isn’t just a movie – it’s the genesis of a genre. Katsuhiro Otomo’s landmark cyberpunk classic obliterated the boundaries of feature-length animation and forced the world to look into the future. Without Kaneda and Tetsuo, without espers and psionic assassins, without that iconic motorcycle – our world would be a far less exciting place to exist. 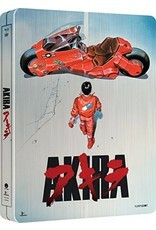 This item includes a premium Collector's Case, Blu-ray and DVD, and a 32 page full-color booklet for the true Akira fan.